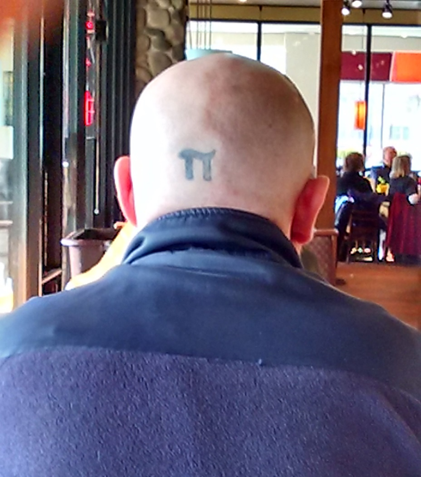 Here are some fun pictures commemorating Pi Day 2015. If you have pictures you would like to share, email them to me at alphanode@thepubclubhub.org. 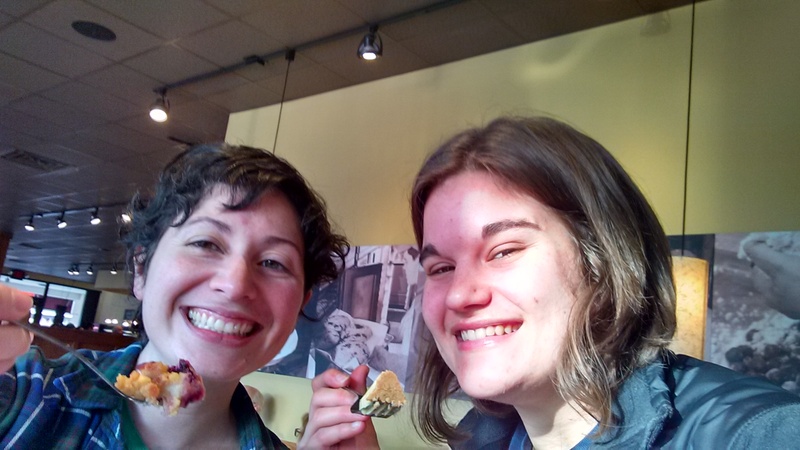 We weren’t the only ones having fun with pie day at Grand Traverse Pie Company. 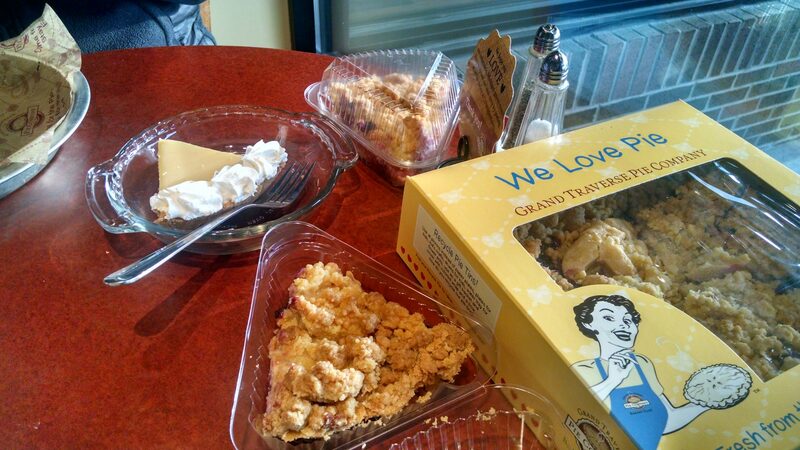 One guy sitting near us actually got his pie picture at exactly 9:26:53! That takes some dedication and skill! 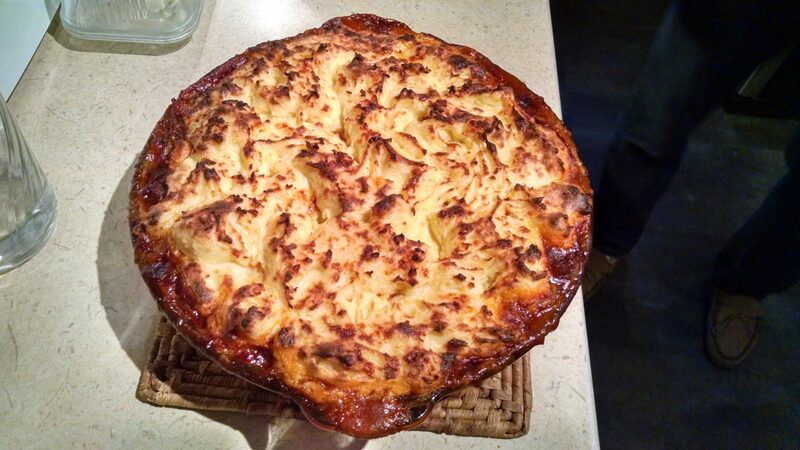 And for dinner, Shepherd’s pie!